The Reading Glasses for Improved Livelihoods program is a joint initiative between Amref Health Africa and VisionSpring aimed at creating awareness of eye-related problems in Kenya. Often, at the mention of ‘Universal Health Care’ what comes to mind for most of us is affordable cancer treatment, diabetes management, Tuberculosis, child & maternity care, HIV/AIDS care and decreasing child mortality to name a few. Only a few if any consider eye-care essential to their general well-being. However, we’ve taken it upon ourselves to create awareness on eye-problems particularly among persons aged 35 and above who face near-vision challenges (or long-sightedness) resulting from mainly from ageing. The program approach is two-fold as it increases access to affordable glasses to those who need them and helps create trained micro entrepreneurs who are embedded in the community. This ensures that not only affordable health care is available at the community level, but also improves livelihoods of the community overall. Avail near-vision glasses to low-income and middle-income households at an affordable price in line with the government’s Big Four Agenda. Serve as a complementary source of income for community health volunteers, nurture entrepreneurial skills in CHV’s – mainly women. Raise awareness on eye-related ailments among community members and encourage them to seek treatment. Amref will scale-up the RGIL program to the whole Kajiado County and other counties in the country. 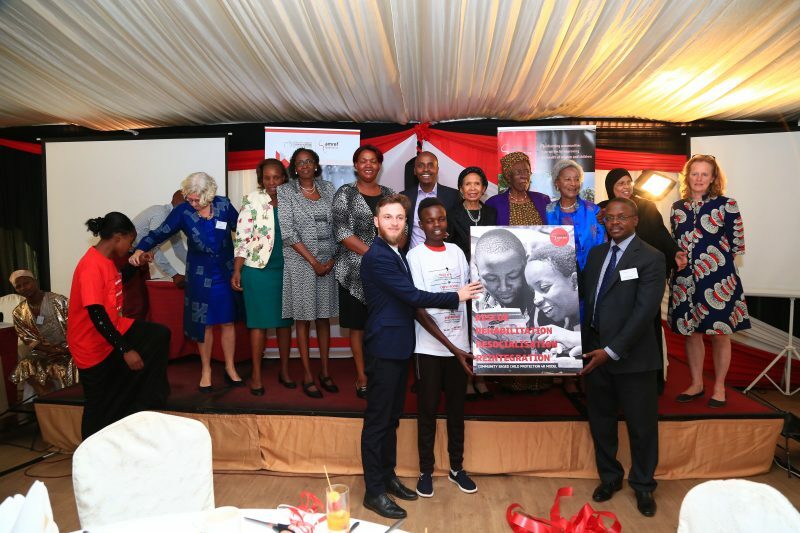 Amref Health Africa engages Community Health Volunteers (CHVs) as its primary sales network currently comprising of 30 women drawn from Gataka – Ong’ata Rongai and Gichagi – Ngong town for the pilot phase. All 30 CHVs underwent rigorous training conducted by VisionSpring; however, we engage them regularly at outreaches and medical camps to reinforce the initial training. A pair of reading or near-vision glasses goes for a paltry sh. 500 ($5) owing to the need for the program to eventually become self-sustaining in the long-term. Also, we feel that community members will appreciate the glasses more given the little investment they make. The RGIL program serves as a source of income for the CHVs. For each pair of glasses sold, a CHV earns sh. 100 ($1) in commission. Amref Health Africa and VisionSpring remain keen on forging alliances with like-minded institutions, and we’ve consequently partnered with St. Mary Catholic Church – Kiserian and the Deliverance Church – Ong’ata Rongai with the goal of reaching out to community members. Presently, Amref Health Africa – Enterprises Department is in talks with City Eye Hospital (Main hospital) to ponder the feasibility of a partnership that will ensure persons suffering from eye-problems besides presbyopia such as short-sightedness (myopia) and photo-phobia, receive a discounted rate upon purchase of distance or photochromic glasses at City Eye Hospital. The persons to receive the discounted price will have to bear a referral card drawn from Amref Health Africa and VisionSpring hosted medical camps. In under two months, the RGIL program has enabled us to reach out to close to 700 people through our free eye-screening efforts. 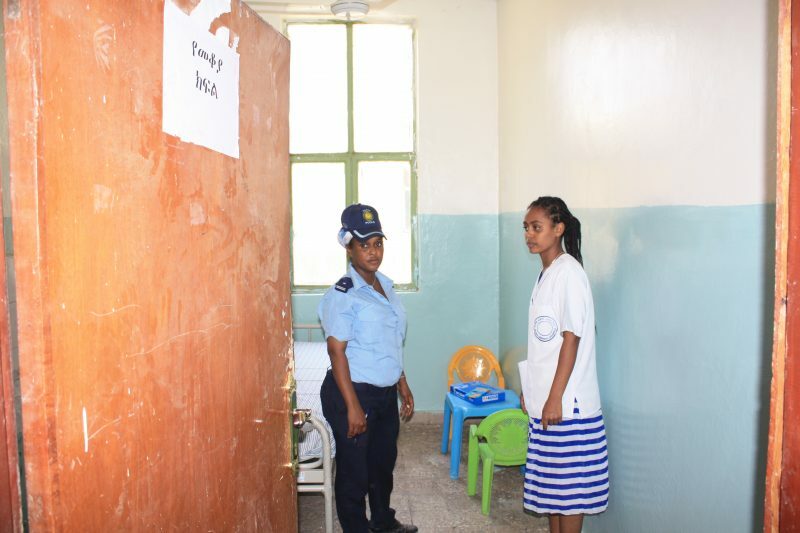 Since we refer medical cases to the sub-county government health facilities in Ngong and Ong’ata eye-clinics, have reported a marked increase in persons seeking eye treatment. The program has also trained and supported 30 CHV’s in their journey towards micro entrepreneurship. The RGIL program bodes well for Kenyans particularly those above the ages of 35 as the success of our program will see them access affordable, high-quality reading glasses. 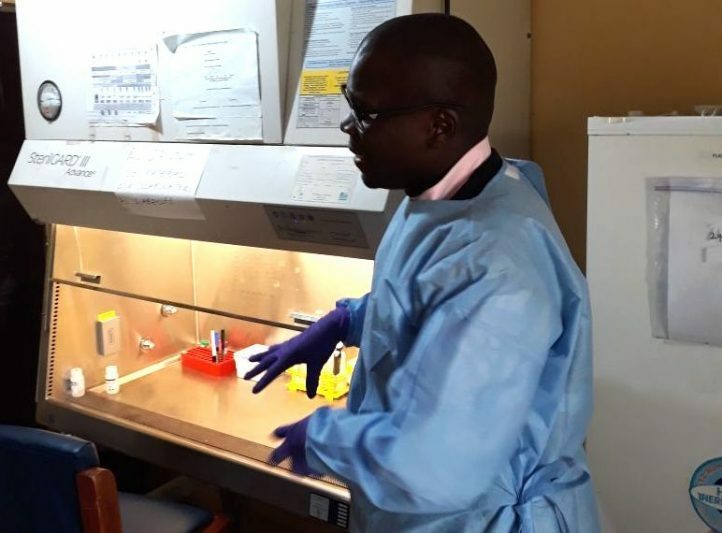 As per the Amref Health Africa vision – ‘Lasting Health Change in Africa’ – RGIL will play a starring role in increasing access to affordable and sustainable healthcare services to communities in Kenya and beyond.